Swedish born but based in America Badou Jack defending his world title againt British boxer George Groves in what was a very exciting fight. 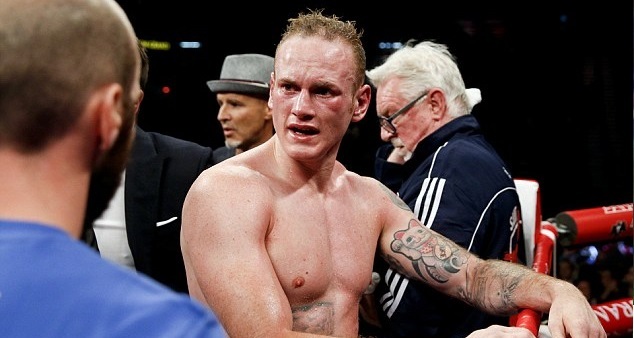 Badou dropped Groves in the round 1 and it looked like a short night for the champion but credit to Groves he hung in there and made a fight out of it. Unfortunately he was unsuccessful getting a result in his favour even though he threw more punches and looked the more active fight of the two. But Badou Jack was more accurate and of course round 1 knockdown went in his favour as well. This was Groves third unsuccessful title fight. This is how the Judges scored the fight. Judge 1 gave it to Groves while other two had Badou Jack as winner. The fight was a close call and in my opinion the first round knockdown turned out to be the decisive moment. 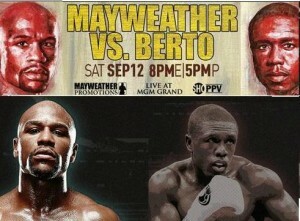 Since this fight is part of Mayweather vs Andre Berto Showtime PPV card it will be broadcasted live on showtime via ppv in United States while BoxNation has the coverage rights in the UK. Here are some of the details of the fight schedule, start time and how you can watch the fight live online in US and UK. 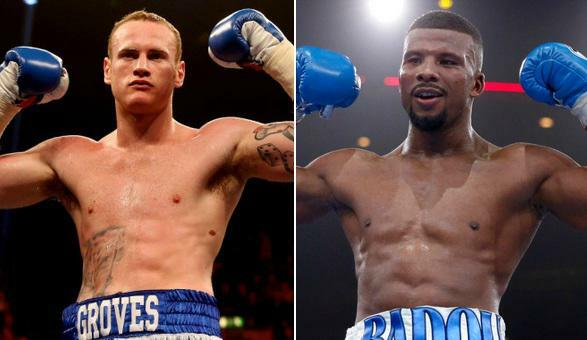 Short Preview: George Groves will take his (21-2, 16 KOs) record into this fight and typically has been bullish of his chances while the experts also have him slightly favourite against a 31 year old Badou Jack (19-1-1, 12 KOs). Badou Jack don’t have a CV to be considered an hot favourite because his only noticeable fight was against Dirrell before that he never went 10 rounds and his only defeat came against Derek Edwards via knock in first minute of the fight. George Groves has a great chance of winning his first world title which will pave a way for another mega fight back home against James Degale who has IBF super middleweight.